It is truly hard to beat the beauty and convenience of the Minneapolis Mill District. 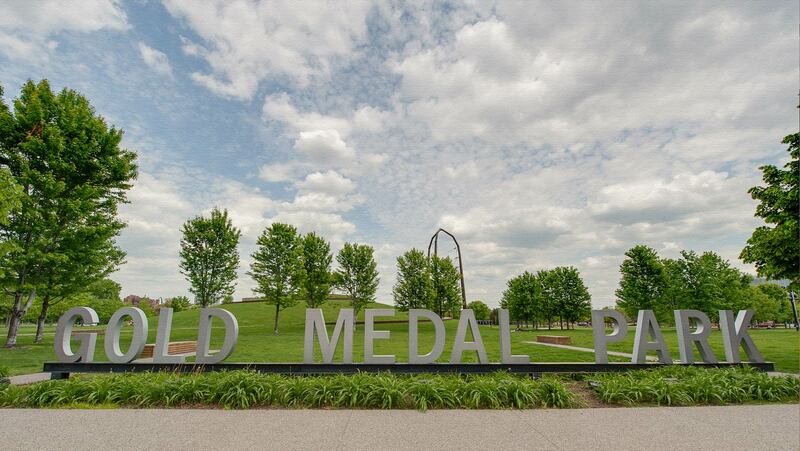 From Gold Medal Park to the Guthrie, your choices for entertainment and relaxation are unmatched in the downtown area–and all within walking distance! 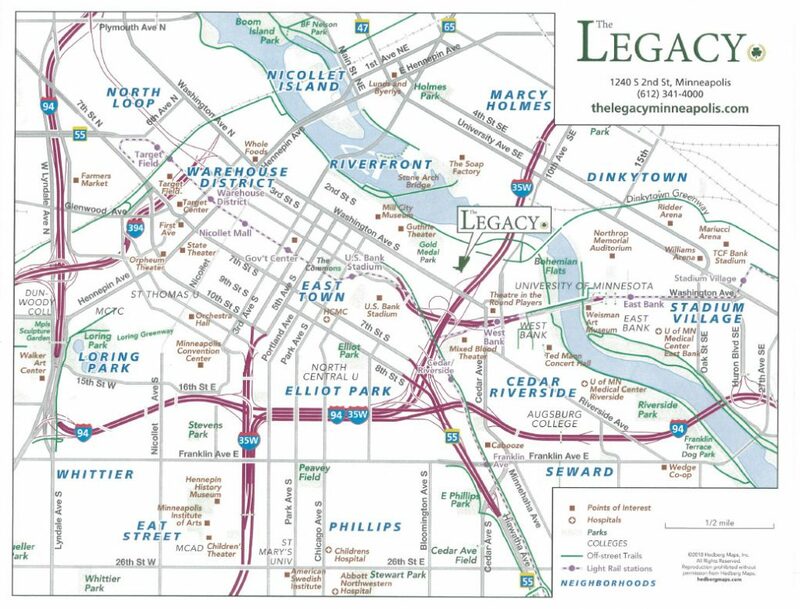 CLICK to see what buyers say about THE LEGACY! Between the 1820’s and 1930’s, Minneapolis’ Mill District was a true economic center. 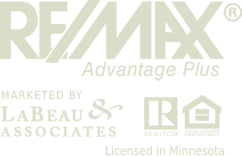 It’s numerous flour mills were thriving and producing enough floor to be considered the “flour capital of the world.” Though the flour mills have shut down, the Mill District of Minneapolis is experiencing a real estate renaissance. The introduction of residential units into a former industrial area has led to a great deal of growth in the Mill District real estate market, as well as its surrounding neighborhoods. 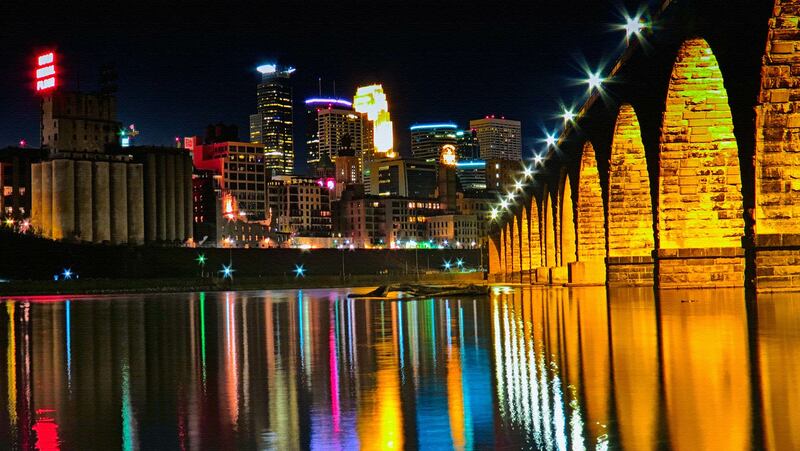 Now home to renowned cultural attractions such as Mill City Museum, Guthrie Theater, and the MacPhail Center for Music, Minneapolis’ Mill District has become a cultural and residential Mecca for real estate investors and property buyers. Condos in the Mill District are a hot commodity, as their location in Downtown Minneapolis is second to none. There are fabulous luxury penthouses available that tower atop the cityscape, Gold Medal Park and Mississippi River. At the top end of the Minneapolis condo spectrum you have the Mill District. True to Minnesota character, being humble and understated, the exteriors of the buildings found in the Mill District are just that. Residents of the Mill City District appreciate the more laid-back experience provided by the spacious riverfront biking and walking trails that run along and across the Mississippi and around the historic Mill Ruins Park. The Mill District is a neighborhood Downtown East. 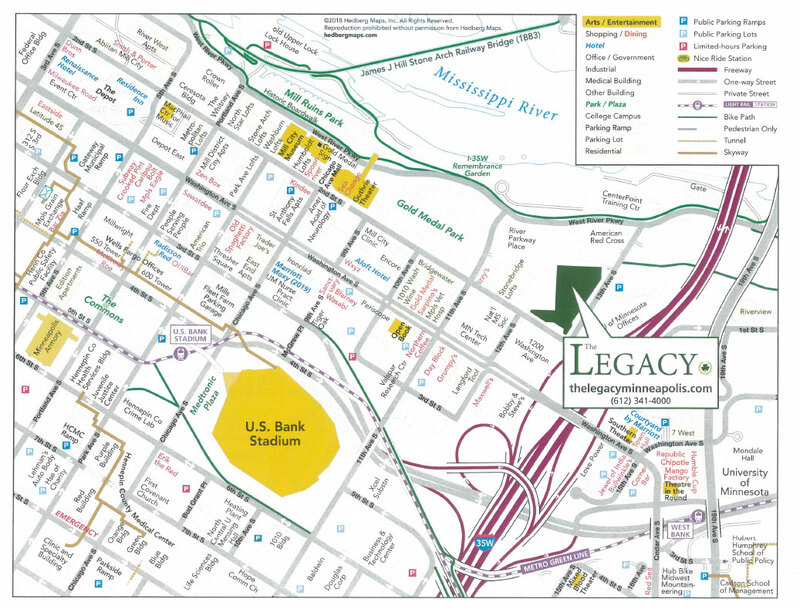 Its approximate boundaries are the Mississippi to the north, the 35 W bridge to the east, Washington Avenue to the south, 5th Avenue to the west. The neighborhood contains a number of former flower mills left over from the days when Minneapolis was the flour milling capital of the world. The area also includes several cultural institutions, including the Guthrie Theater, the Mill City Museum, as well as the MacPhail Center for Music Arts. The area includes Mill Runis Park and Gold Medal Park.